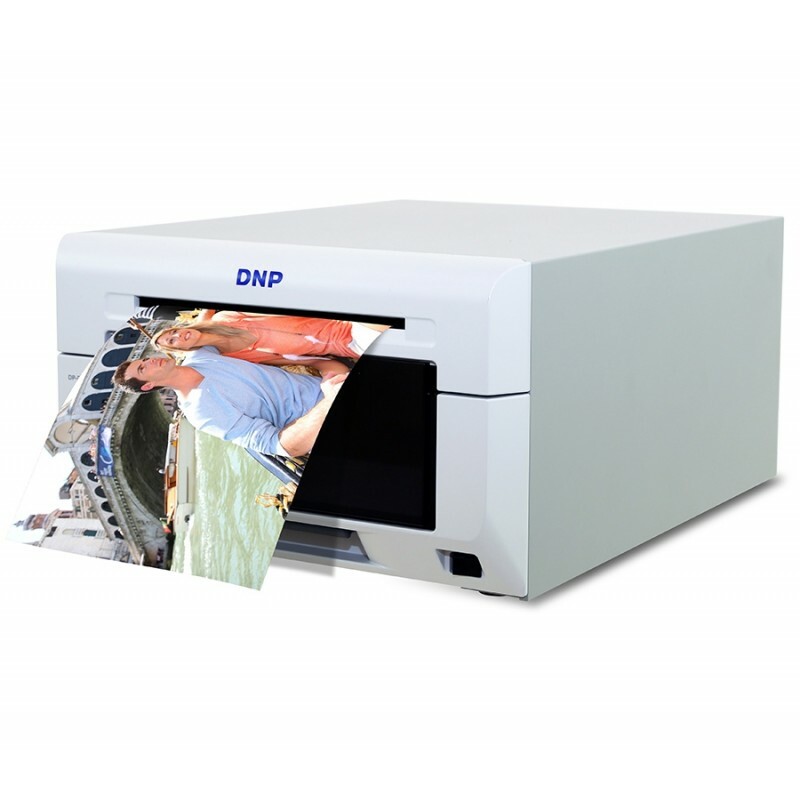 The DS620 is to take over as the new flagship model in DNP’s printer line-up. With the new key features of enhanced durability, cost effectiveness and innovativeness, it sets the right tone to become a bestseller. Further, with its compact and well-designed body it is attractive for kiosk integrators and photo retail alike. The printer is prepared for the daily tough assignment in your business. 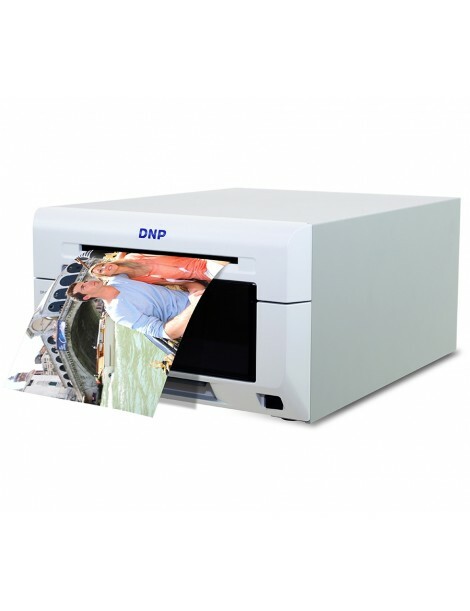 DNP Photo Imaging Europe offers an enhanced warranty included for you, featuring 2 years standard warranty and up to 100,000 prints* on the thermal print head. Innovative new media exclusively prepared for the DS620 together with the durable printer design enable an increased lifespan, even compared to other DNP models. The new DS620 allows you to offer even more photo formats, including the popular square format 15x15cm. The rewind function allows you to offer multiple formats from the same media (e.g. 15x20 and 15x10, and even photo strips in 5x15cm), allowing you to benefit from cost savings and a reduction of media stock keeping units. Last not least, the standby mode reduces your power consumption to a minimum (<0.5W) when the printer is not in operation. When you need it again, the DS620 is back in action within just 9 seconds. Useful printer information is available directly from the printer driver. The DS620, a reliable performer!